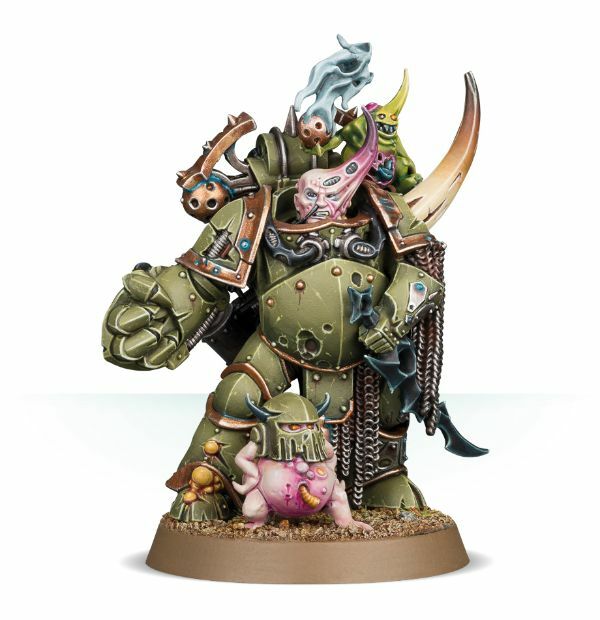 Cold and Flu season is coming, and by that, I mean that the forces of Nurgle are amassing and will soon be spreading their virulent pestilence all across the galaxy. 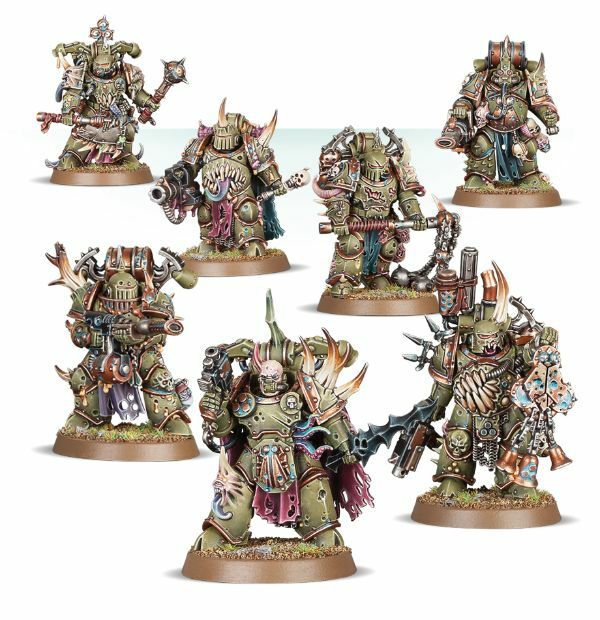 ... Best stock up on orange juice, Kleenex, and Baneblades. 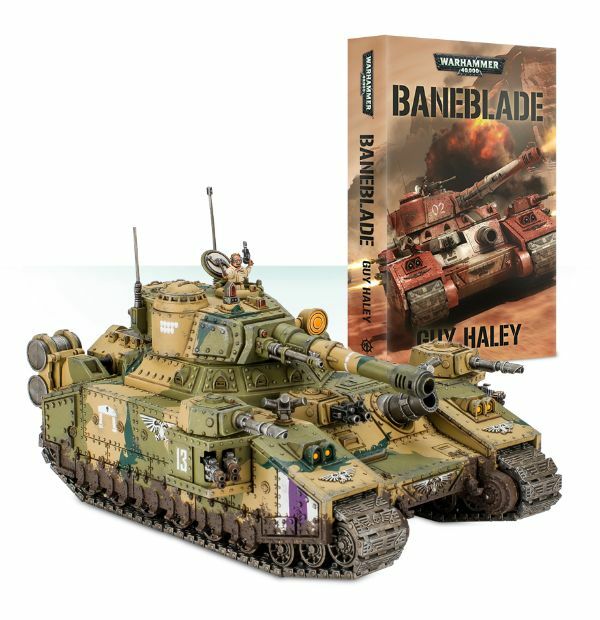 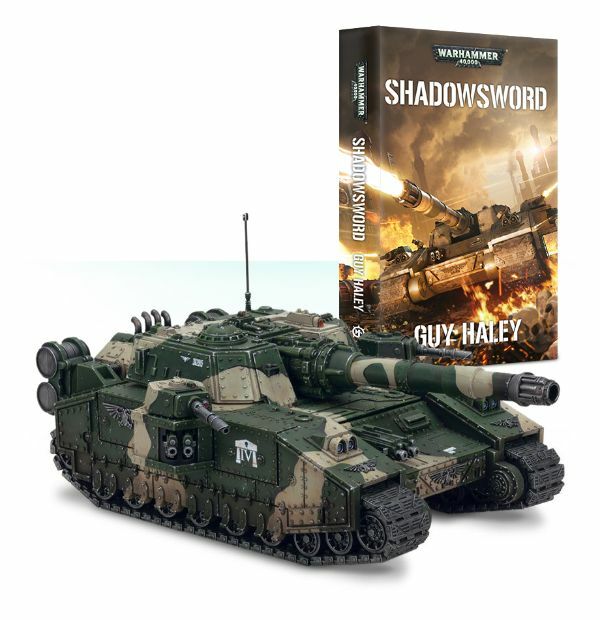 Yes, along with some new Nurgle releases, Games Workshop is taking pre-orders for Baneblades and Shadowswords that come with new novels. 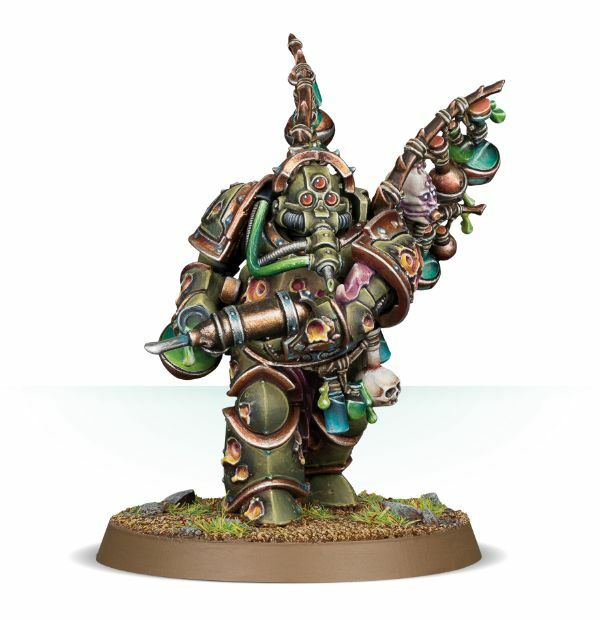 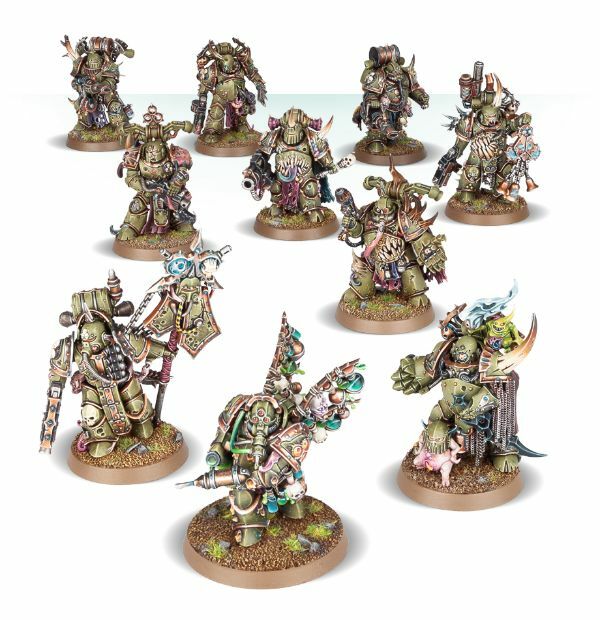 - A set of 7 Plague Marines, multi-part plastic models totalling 146 components, supplied with 7 Citadel 32mm Round bases.